Good access to airport. Accessible parking. The LifeHotel is an ideally located 3-star hotel just outside Vienna. 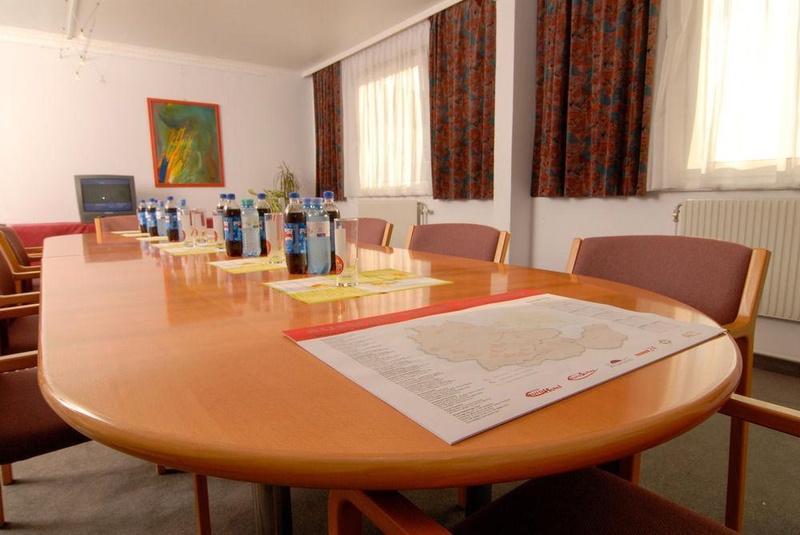 The hotel is located in the immediate vicinity of Vienna International Airport. The central location makes the hotel the ideal starting point for your varied activities and activities in Vienna and the surrounding area. Wrapped in a sleek design and modern comfort, the LifeHotel Vienna Airport gives every stopover a tasteful touch. Enjoy the relaxing ambience of your spacious, soundproofed room and benefit from our services: Shuttleservice, 24-Stunden Check-in and Express Check-out, 24-hours Hotelbar and free WIFI. Close to Vienna airport. Excelent location. Excellent parking. Good airport hotel. Close to Vienna Airport. Close to parking areas and the airport. Excellent staff. Friendly desk staff. Great counter service. Cheap airport transfers. Highway at a reasonable price. Expensive beer. Excellent buffet breakfast. Excellent breakfast. Didn't have breakfast. Internet speed fluctuated. Decent internet in the room. Weak signal in the room. Toilet spacious. Clean fresh sheets. Modern bathroom. There is no A/C. Thin duvet. Intermittent vehicle noise. Property seems to be old. No roof. Dirty halls. No vegetarian options. No evening meal. Very average pizzeria.